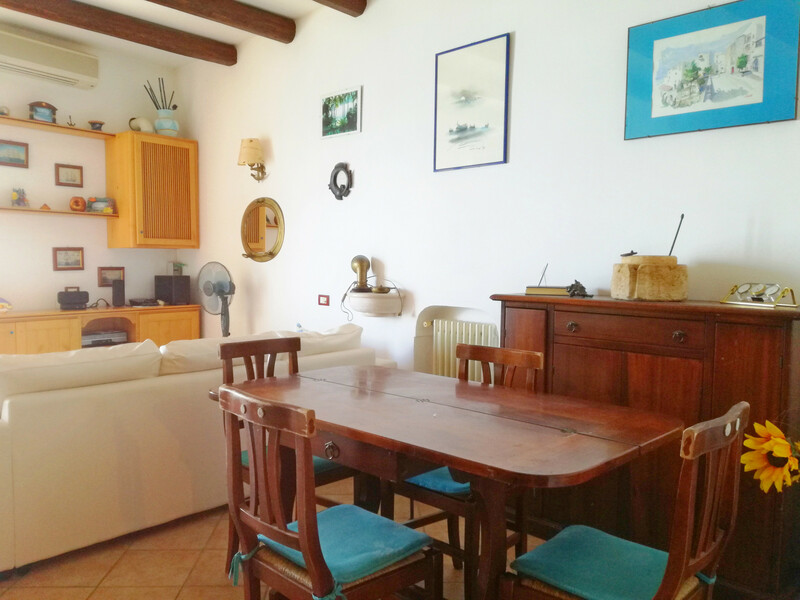 A bright tastefully decorated apartment with views of the sea & a hill top. 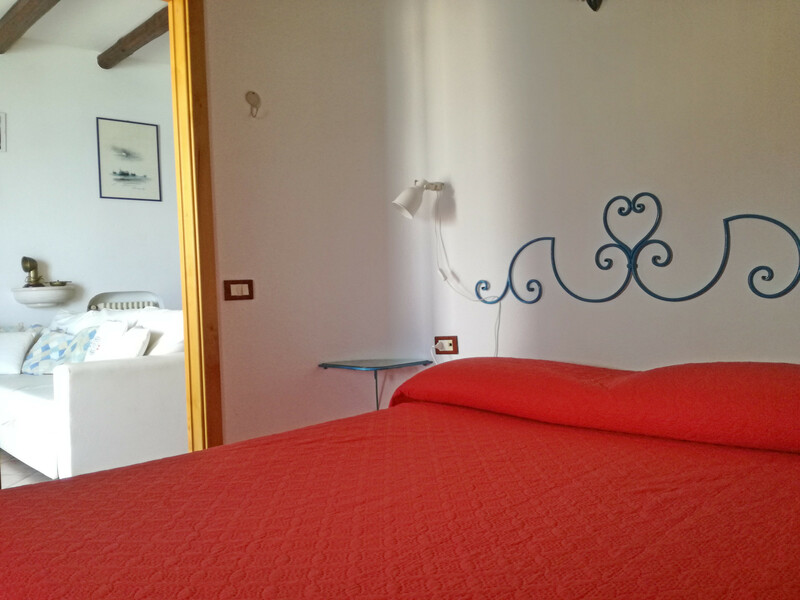 Next to the house there is the beating heart of the historic town, its quad, "la Piazzatta". 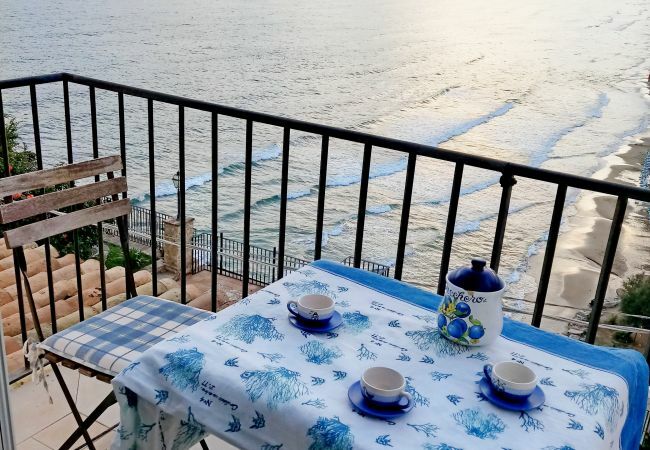 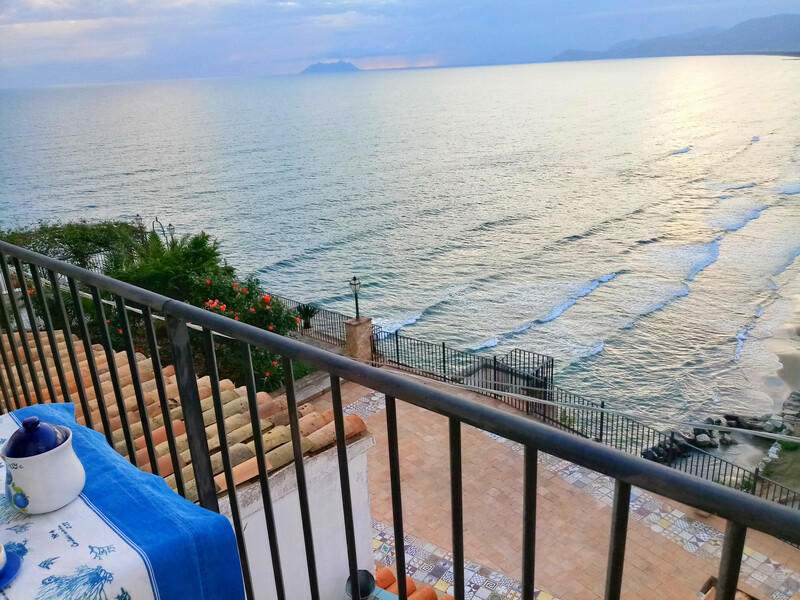 The sea view is on Terracina and Circeo where each sunset is a special emotion full of different colours. 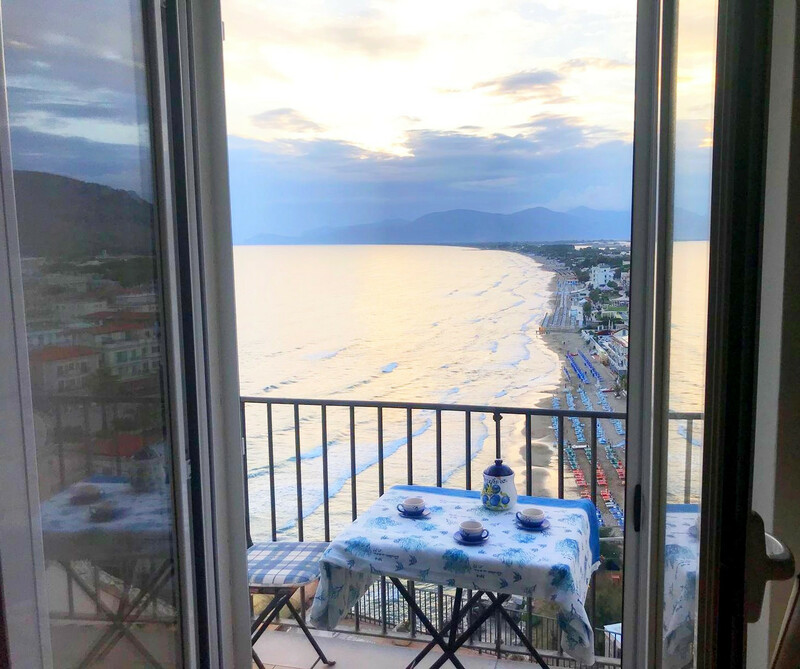 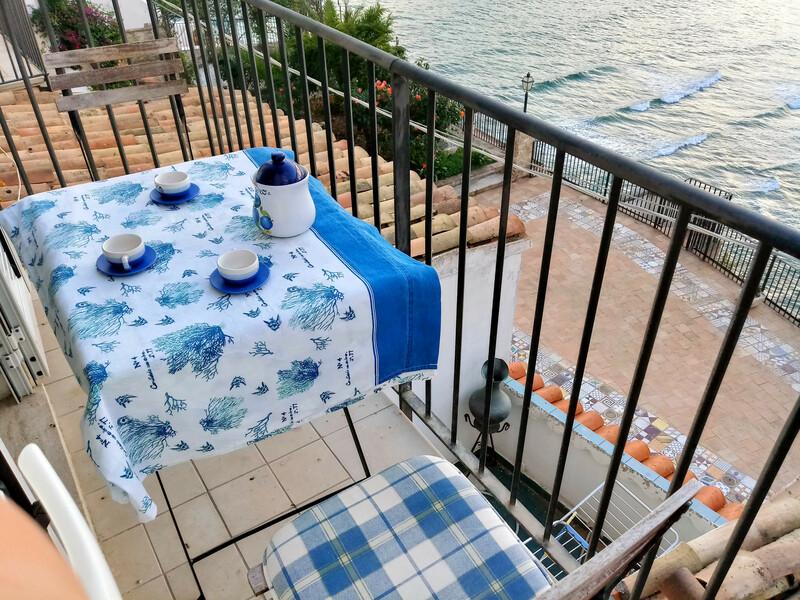 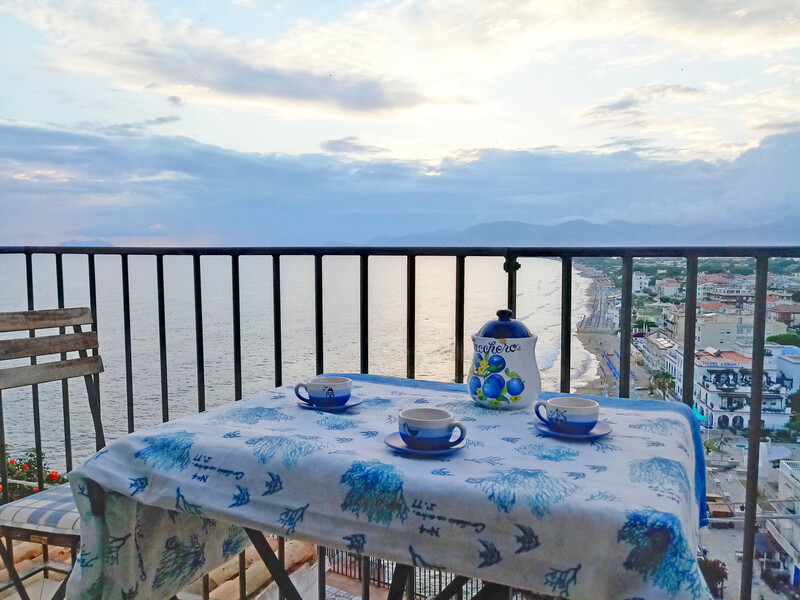 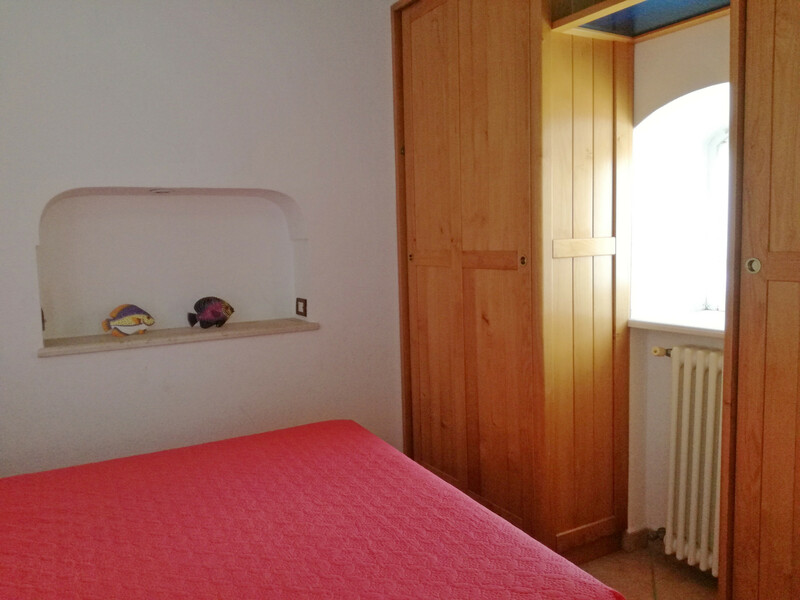 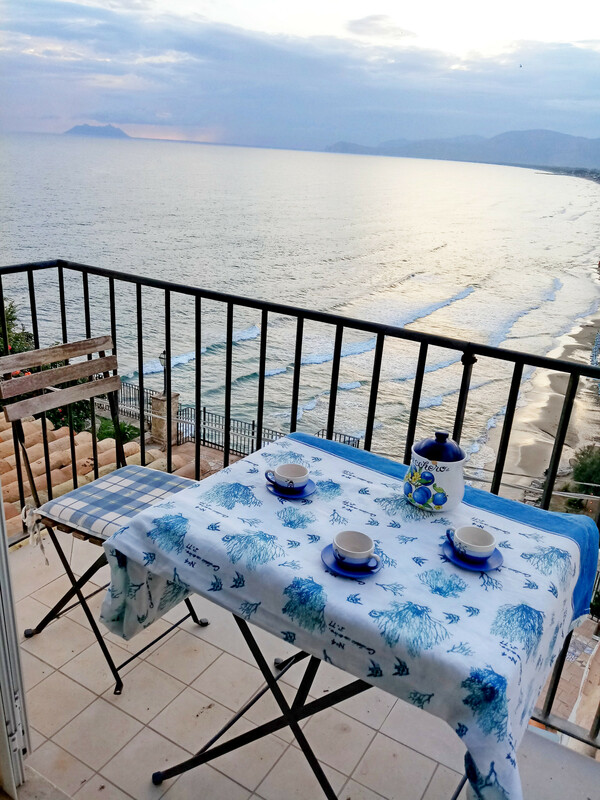 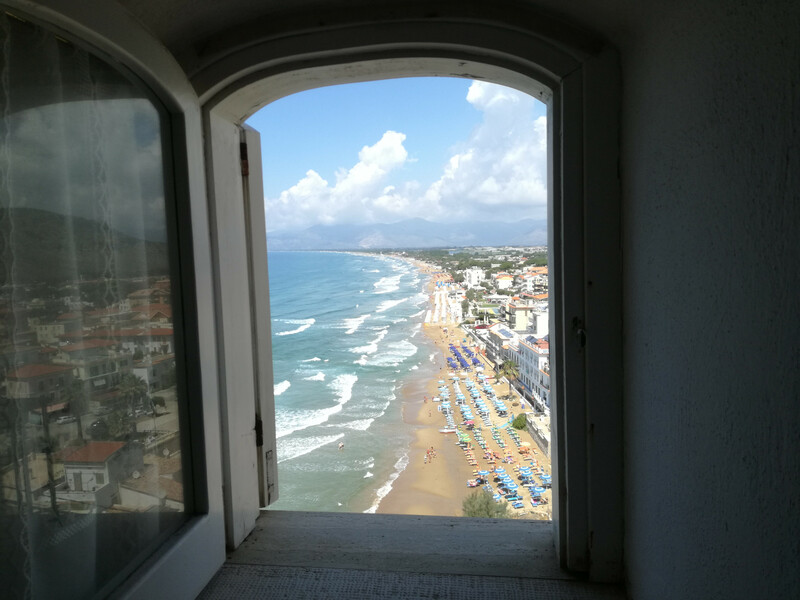 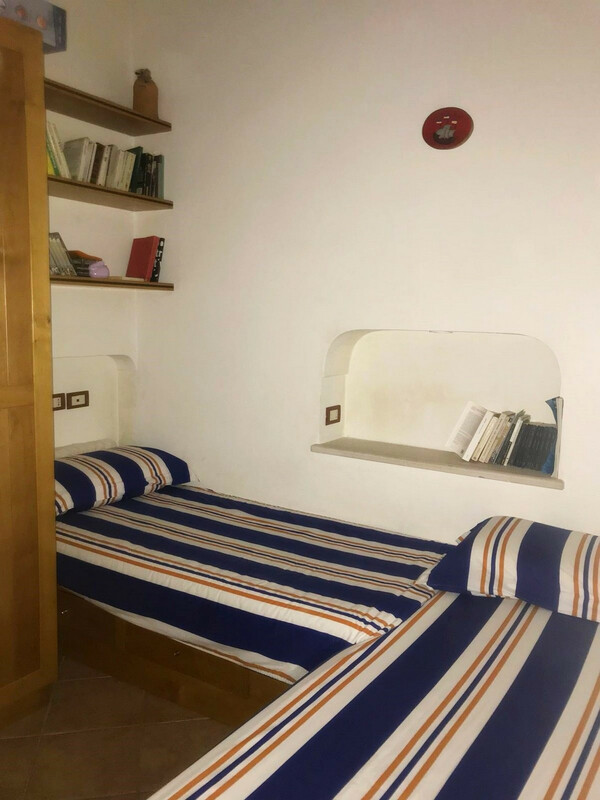 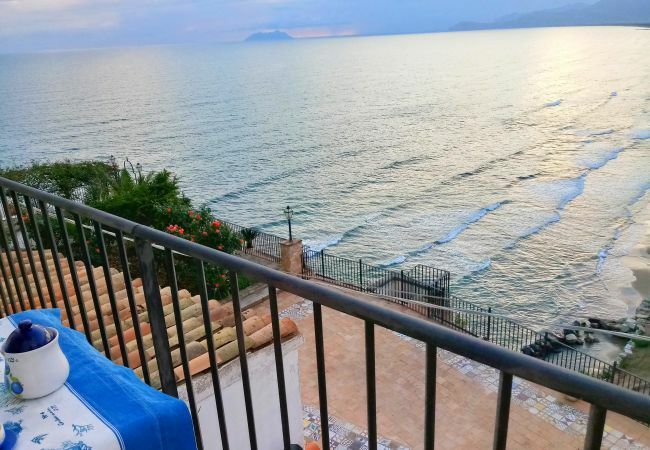 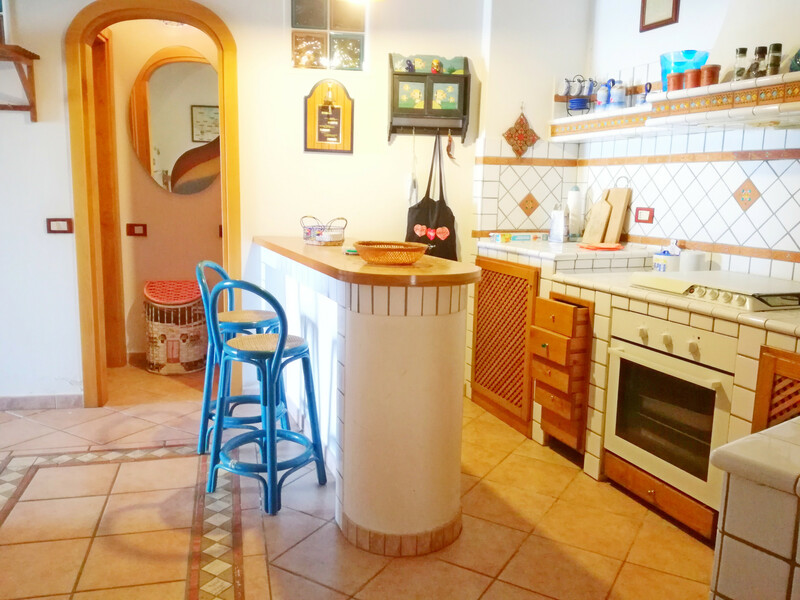 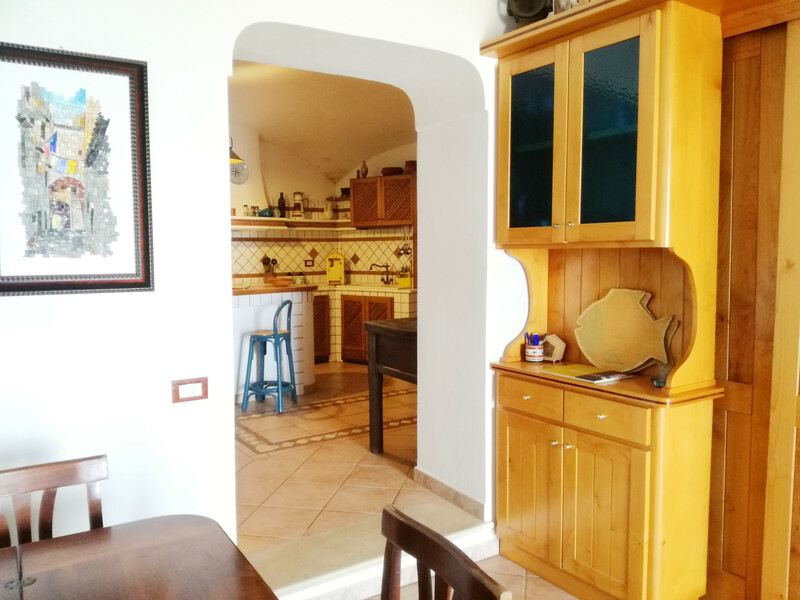 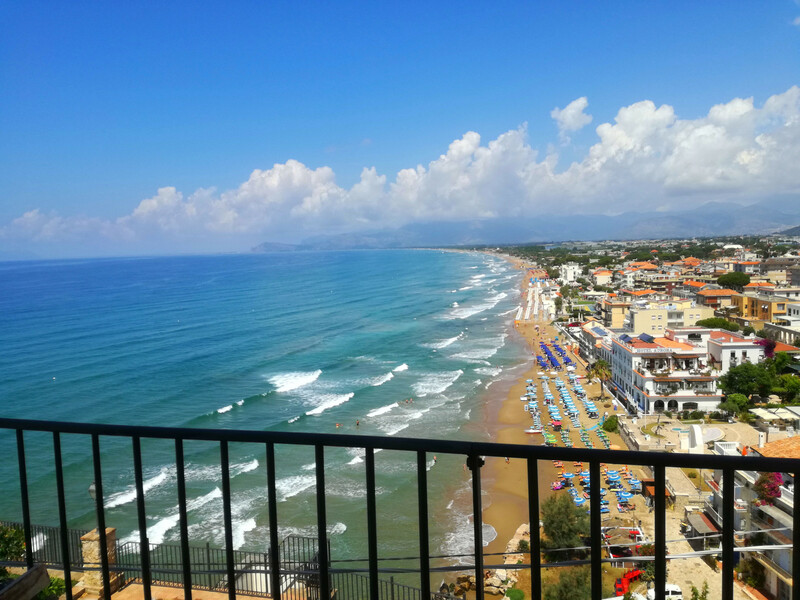 The apartment is 5 minutes walk to stunning beaches, Ponente beach 15 km of sandy beach as far as the eye can see until Terracina . 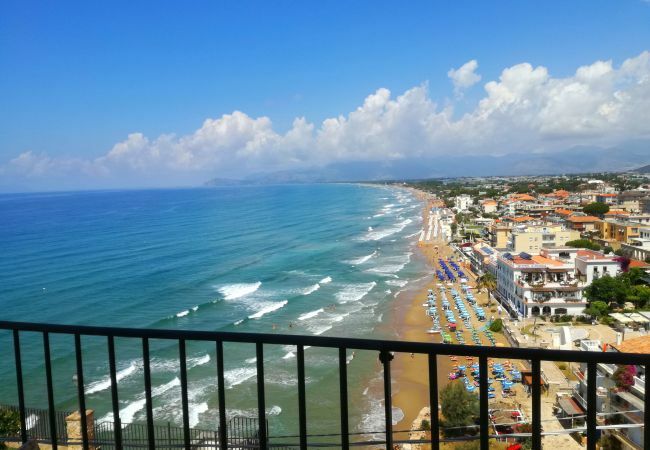 Levante beach, here you can swim among the Roman relics of the Emperor Tiberius Villa. 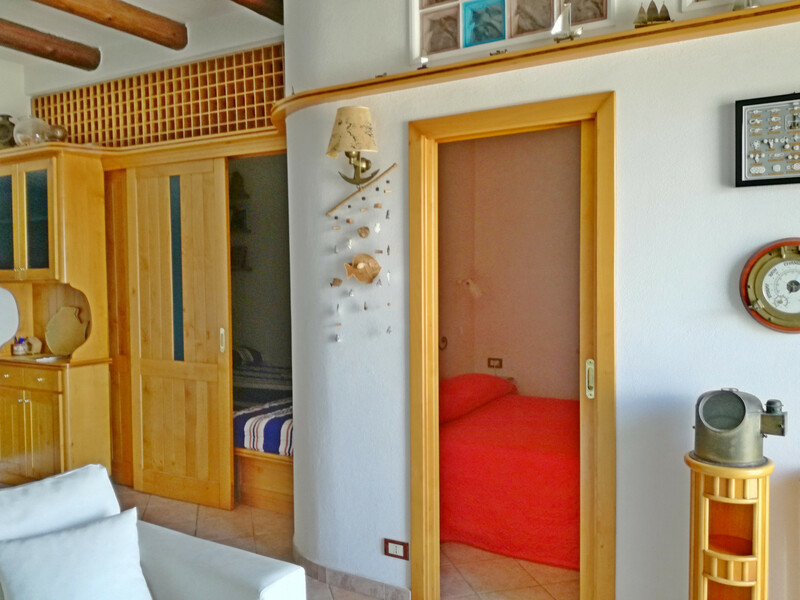 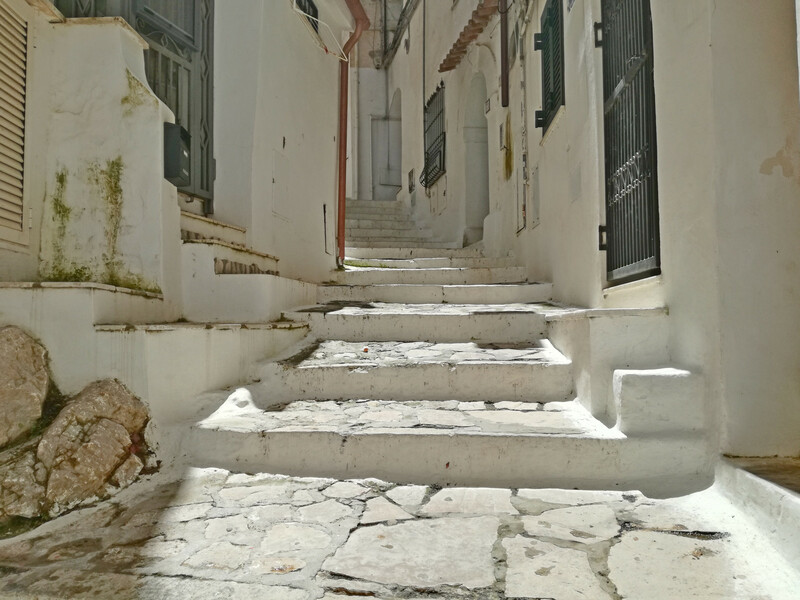 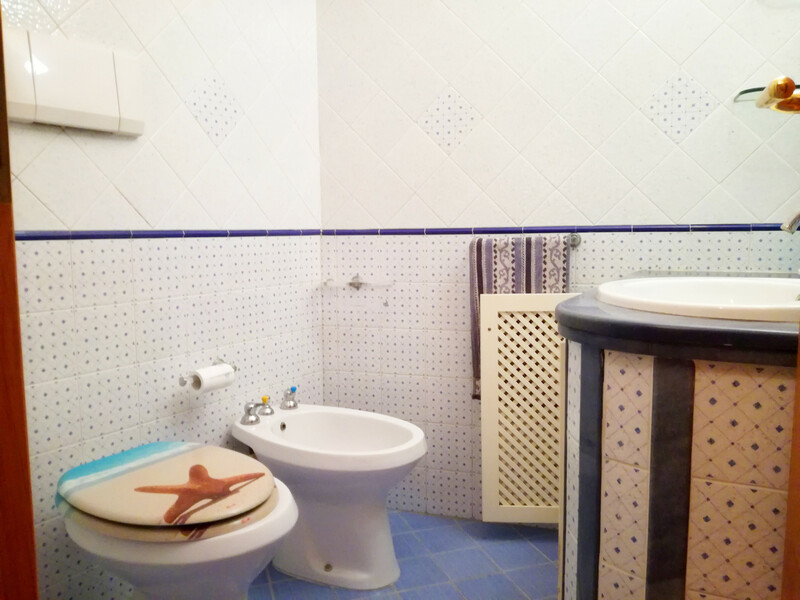 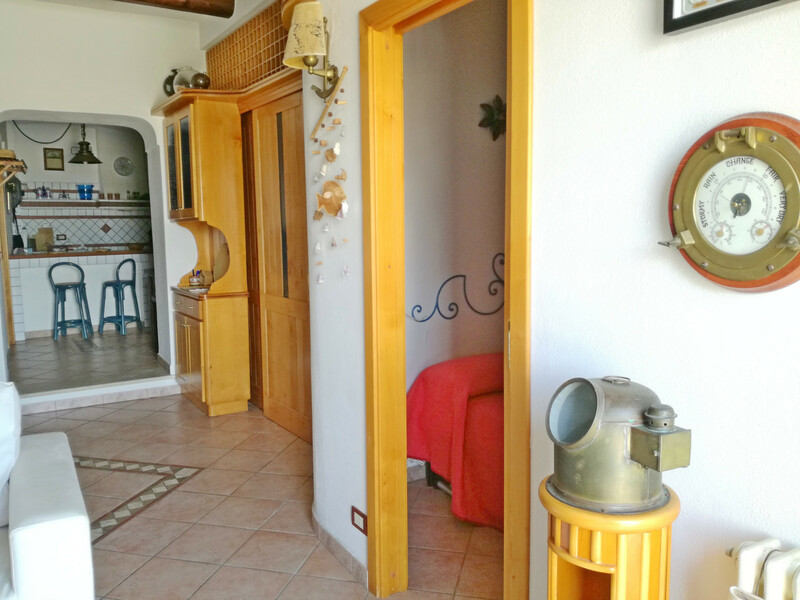 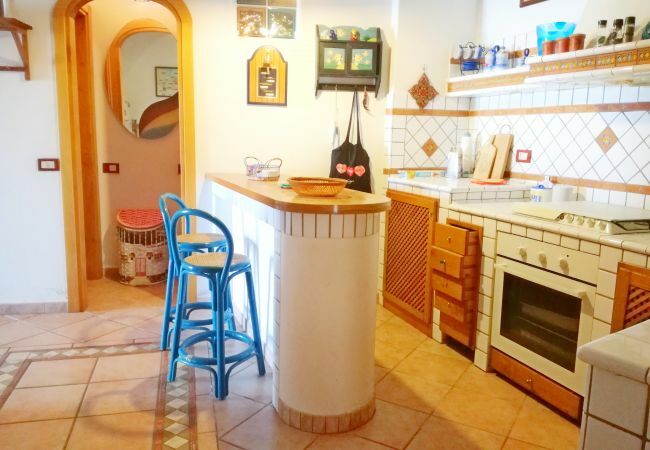 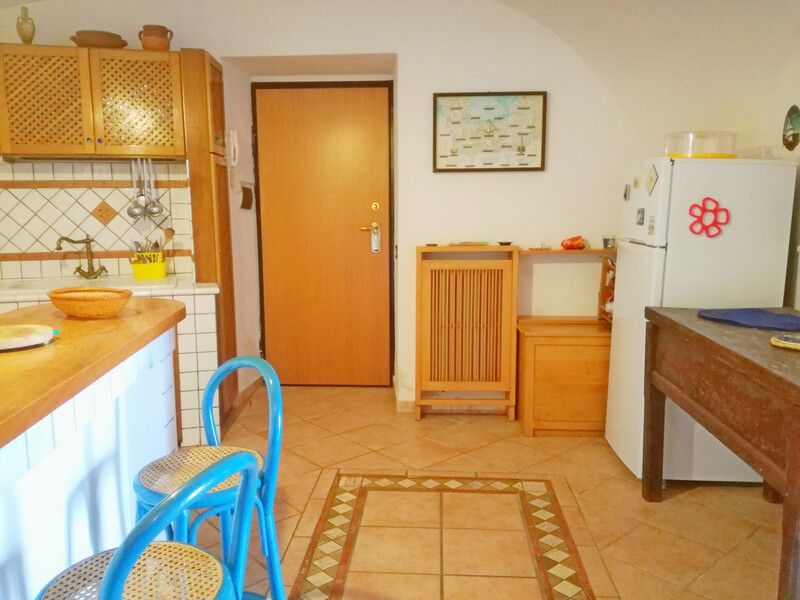 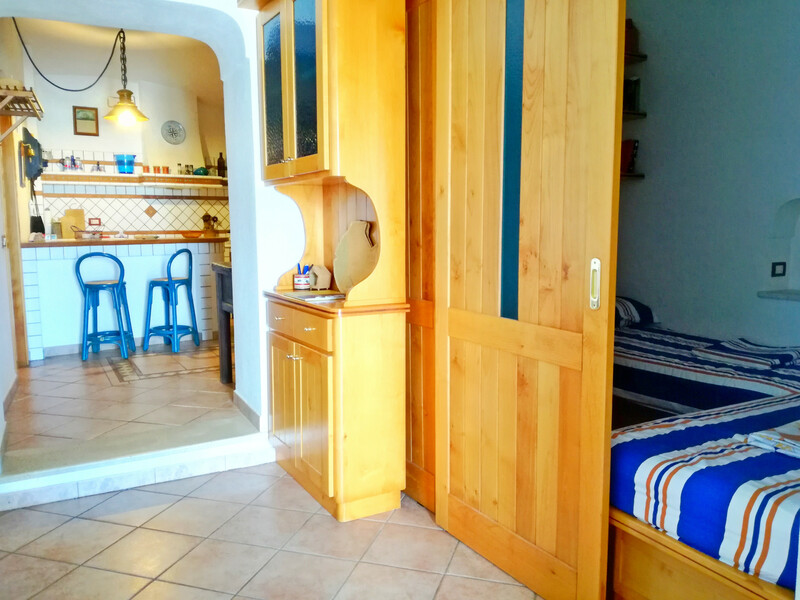 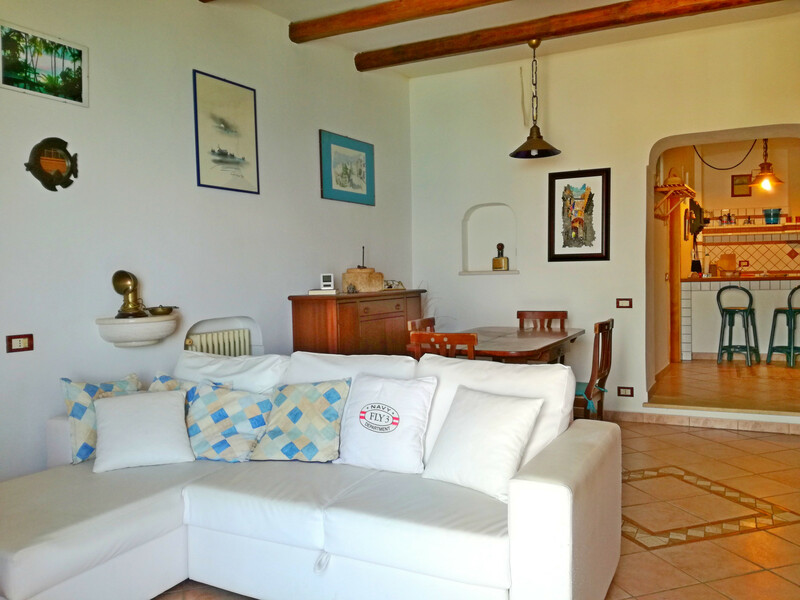 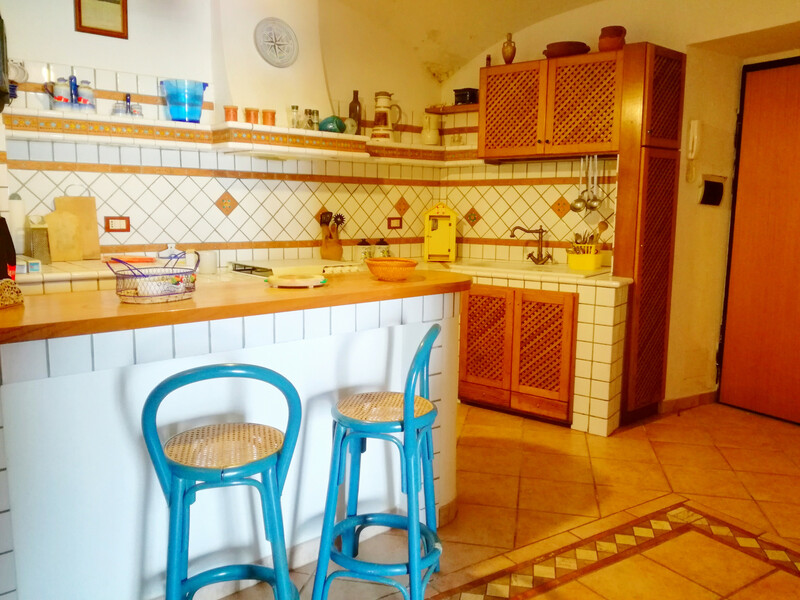 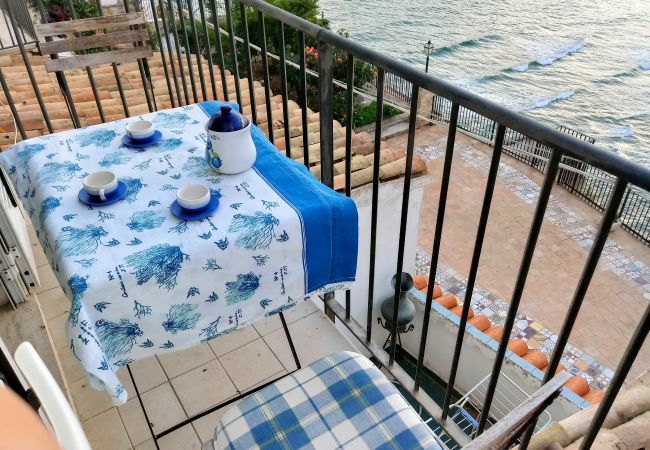 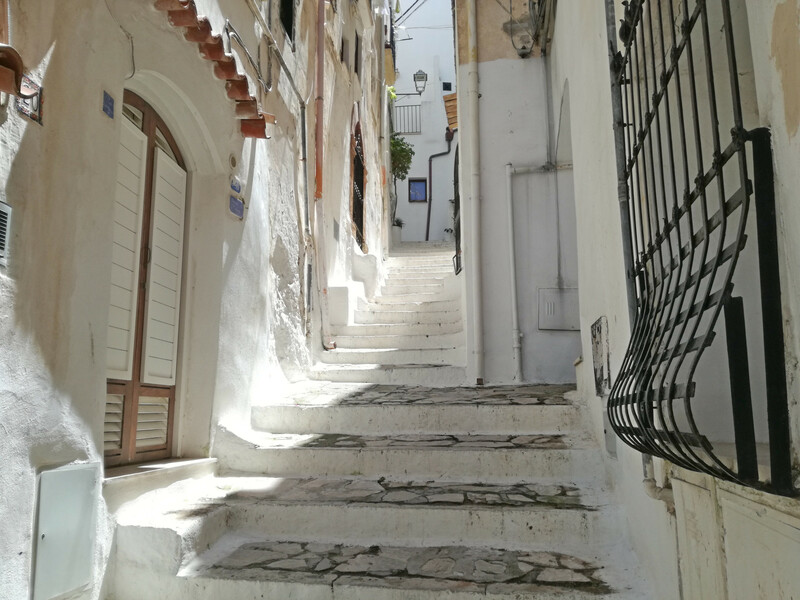 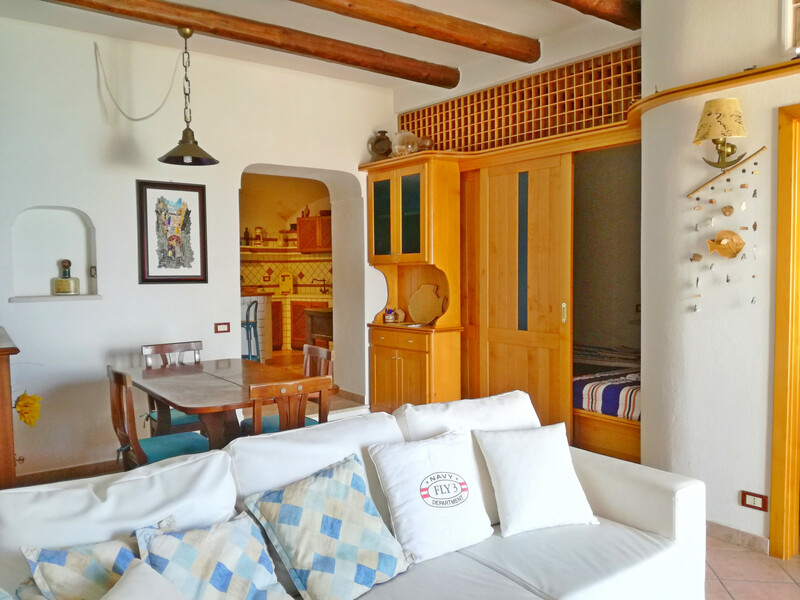 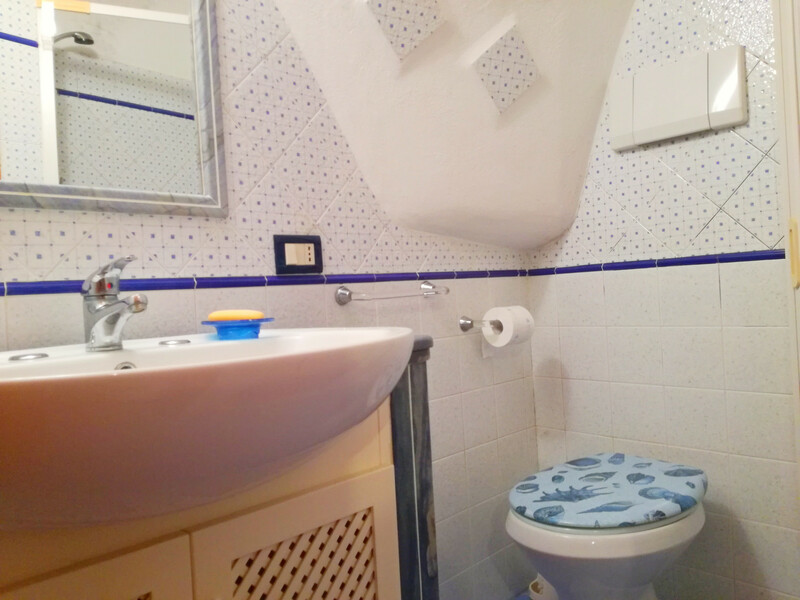 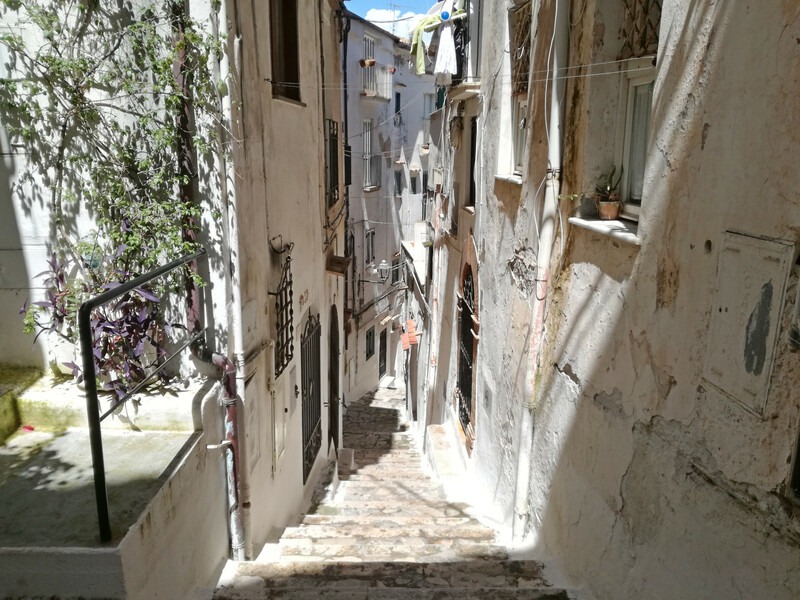 Casa Nettuno is a two bedroom apartment with two bathrooms, kitchen corner and living room. 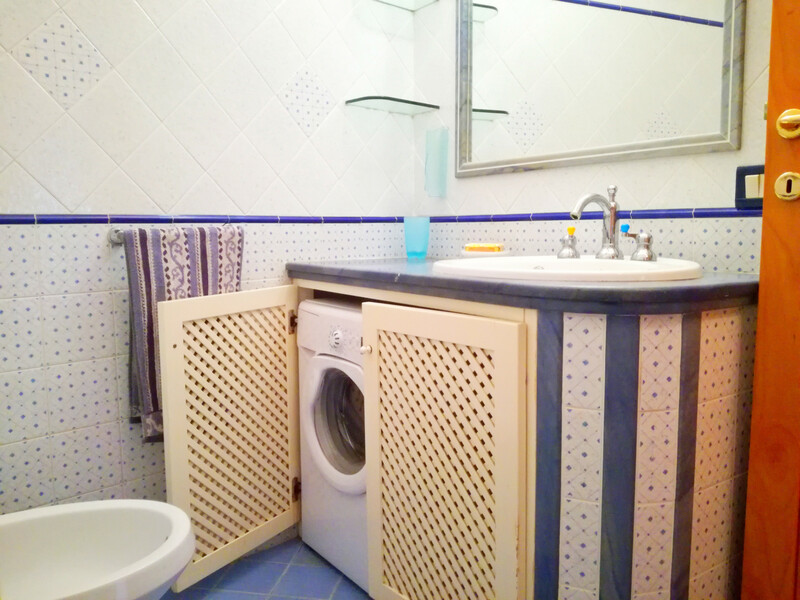 TV Satellite, 1st floor, iron, internet (Wi-Fi), hair dryer, balcony, 50 m² property, pet-friendly, air conditioning (hot/cold), air-conditioned. 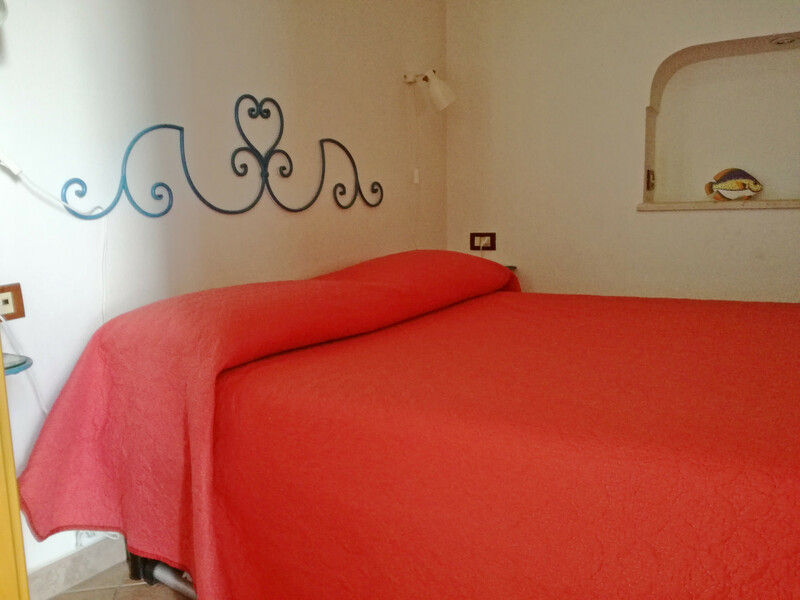 Amount: €200.00 /booking.Payment method: credit card number as a guarantee.To be paid when booking.